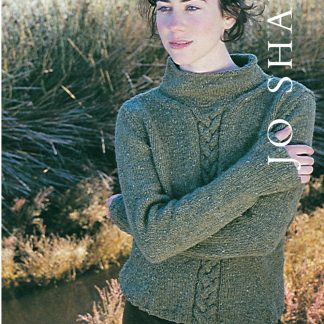 View cart “Jo Sharp Poet&apos;s Beanie – Pattern” has been added to your cart. 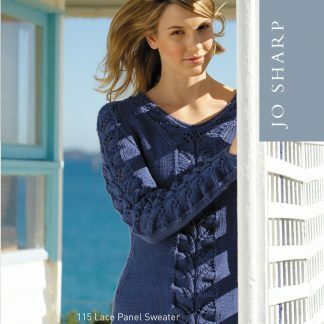 A classic sweater with an Hourglass Cable, 3/4 length sleeves, and boat neck. Pattern includes six sizes. 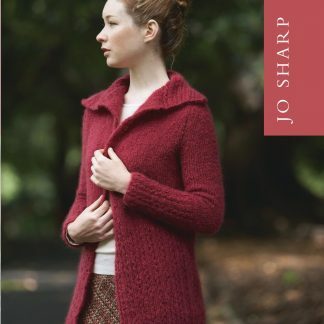 While Jo uses a DK cotton don&apos;t let that stop you from trying this with other DK weight yarns.